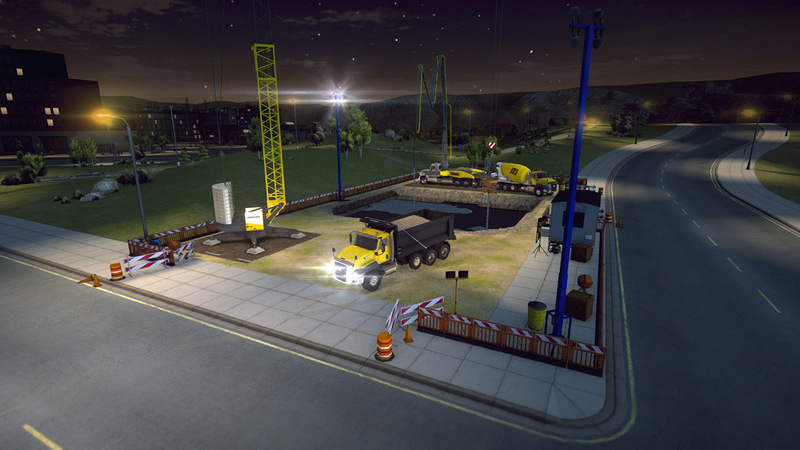 The mobile hit Construction Simulator 2 is now available for your PlayStation®4. 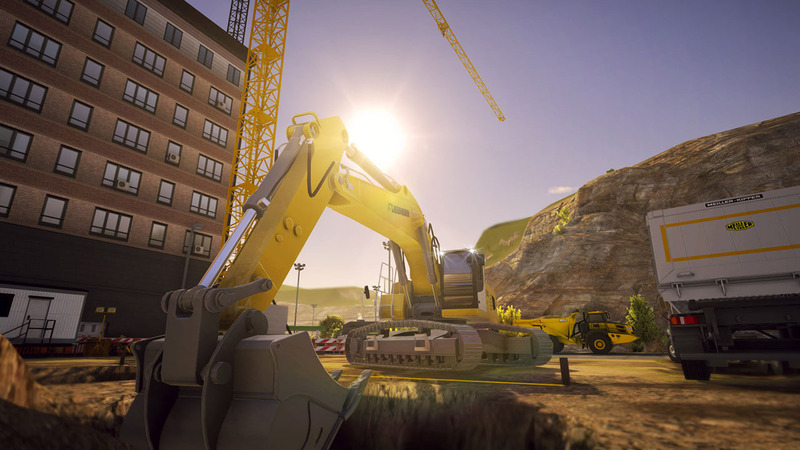 Play the Construction Simulator 2 US - Console Edition with the DualShock®4 controller, earn trophies and explore Westside Plains thanks to the for PlayStaion®4 optimized graphics like never before. 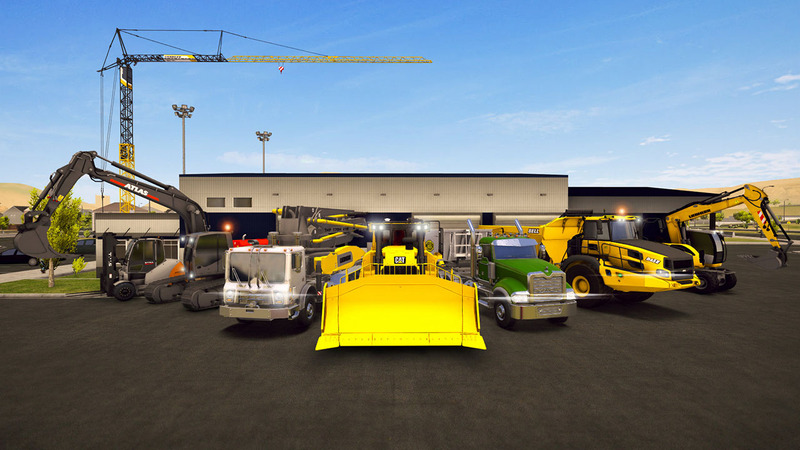 Take the wheel of originally licensed construction vehicles by Caterpillar, Liebherr, Palfinger, Bell Equipment, STILL, ATLAS, Mack Trucks, MEILLER Kipper and Kenworth. 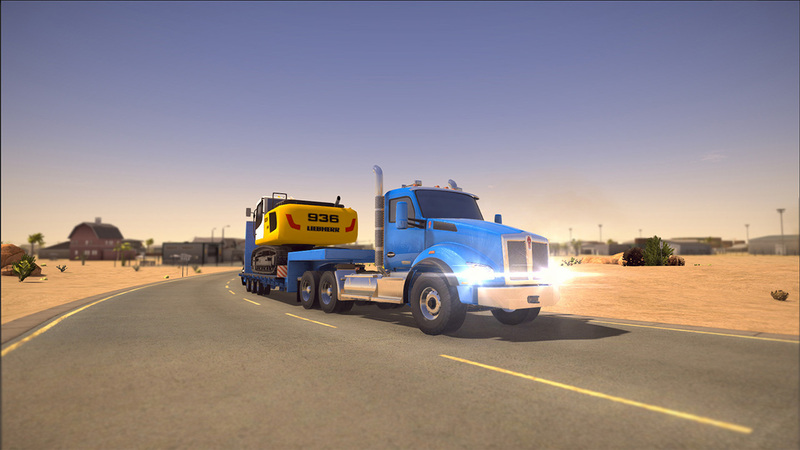 Operate CAT&apos;s D8T crawler tractor, Palfinger&apos;s PK 27002 SH loading crane, Liebherr&apos;s 81K tower crane, ATLAS&apos; L310 wheel loader and Bell Equipment&apos;s B45E dump truck, as well as the T880 from Kenworth and many more. 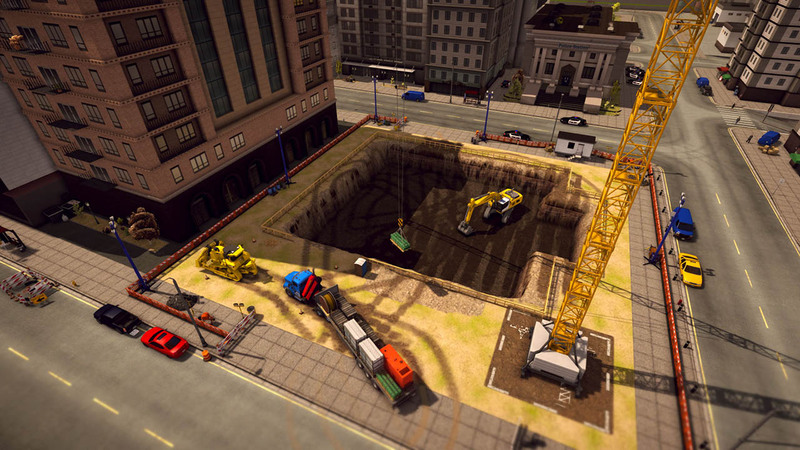 Explore Westside Plains and master more than 60 engaging and challenging construction jobs, including repairing crumbly roads or rebuilding a railroad bridge. 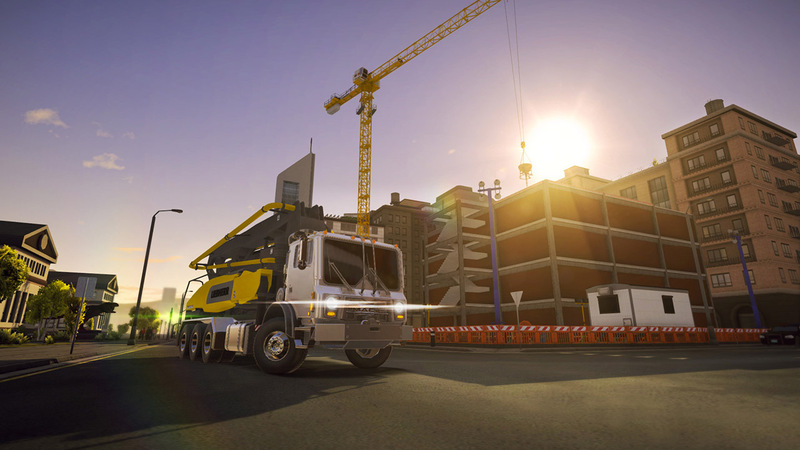 For the first time ever you can carry out road construction with purpose-built machines and enjoy an even more varied day at work on the construction site. ©2018 astragon Entertainment GmbH. © 2018 weltenbauer. 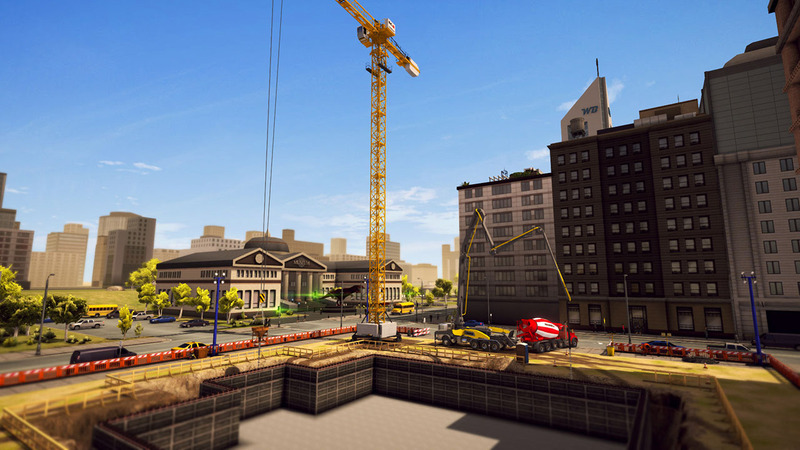 Software Entwicklung GmbH. 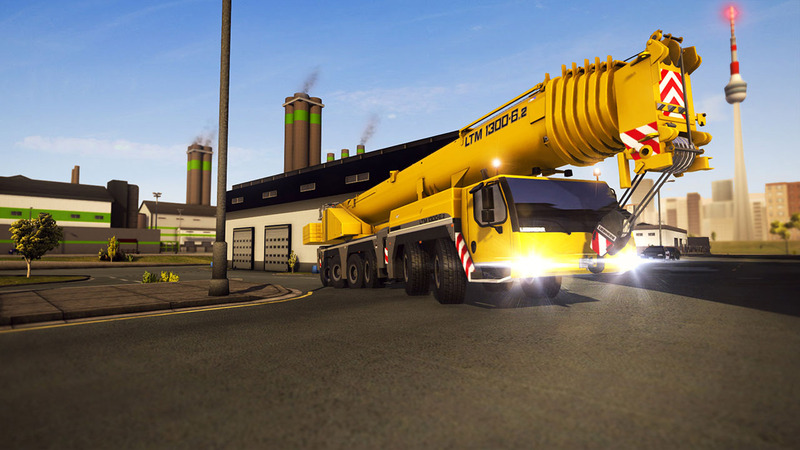 Published and distributed by astragon Entertainment GmbH. 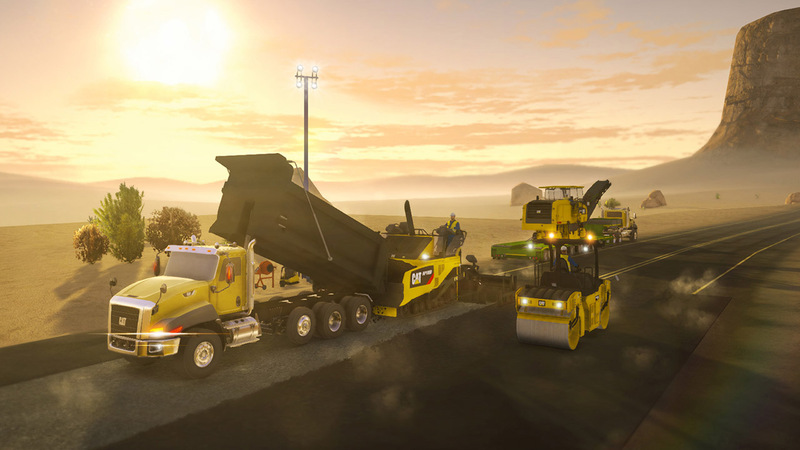 Developed with the kind support of Caterpillar, Liebherr, Bell, Palfinger, ATLAS, Mack Trucks, MEILLER Kipper, Kenworth Truck Company and STILL. 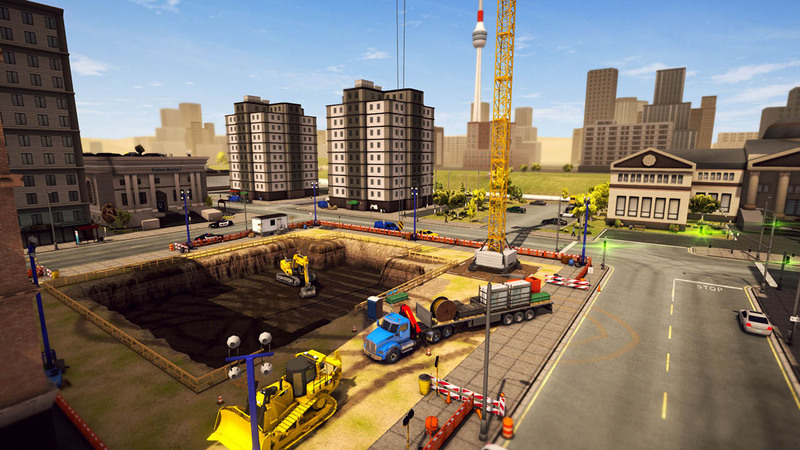 All other intellectual property relating to the construction equipment, associated brands and imagery (including trademarks and/or copyrighted materials) featured in the game are therefore the property of their respective companies.